Project Arts Centre is seeking applications from experienced, pro-active and passionate candidates for the role of General Manager (Maternity Cover). A multidisciplinary arts centre in the heart of Dublin, Project annually presents over 620 events and curates 5 exhibitions. We also support the presentation and touring of the work of a number of independent artists as part of our Project Artists initiative. For 50 years, we have been at the forefront of contemporary practice in Ireland. As we celebrate our 50th Anniversary in late 2016, we remain dedicated to protecting and nurturing the next generation of Irish artists. A key member of the team, the General Manager reports to the Artistic Director and leads on the following areas of responsibility: Financial Management, Artist Supports (including Project Artists initiative), and Operations Management. Project Arts Centre is an equal opportunity employer. 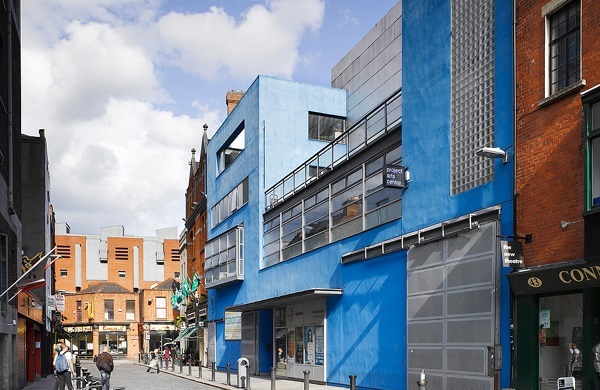 Project Arts Centre is funded by the Arts Council and Dublin City Council.